hd00:24Star Time Lapse, Milky Way Galaxy Moving Across the Night Sky, Space background. Camera is flying through the blue and magenta coloured nebula. 4k00:11Stars Sky Turning Space Astrophotography Time Lapse in Borneo, Sabah, Malaysia. 4K UHD. Zoom Out Camera Motion. 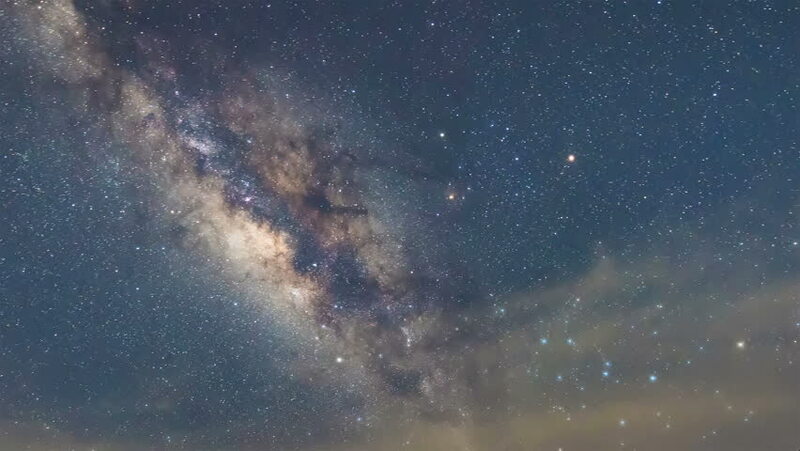 hd00:06Time Lapse Video Of Milky Way.